'Tis the season for home fashion! As the rush of High Point Home Furnishings Market is still running through my veins, I've come back to our showroom inspired, exhilarated, and extremely proud to be a part of the home furnishings industry. 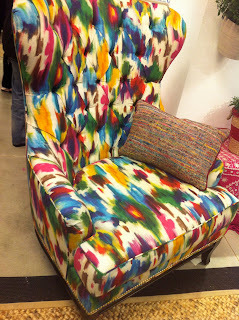 Since the theme of this Fall market was FASHION focus, so will be that of my first ever, post-introductory blog post as...The Furniture Maven. 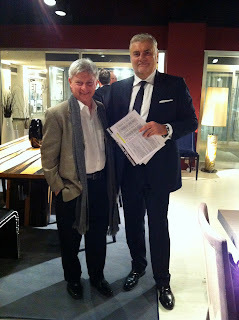 "This Market is our industry's Fashion Week, defining style, trends, and innovation for the home. 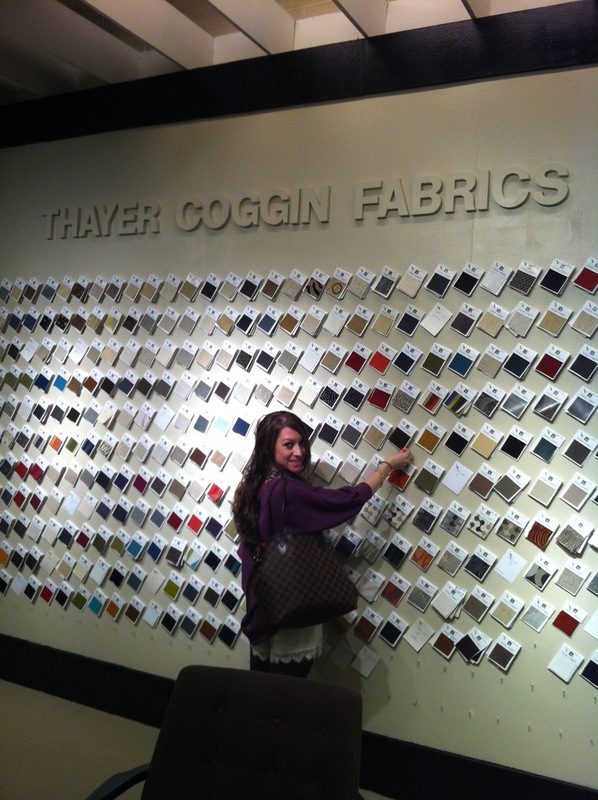 This is where brilliant designs dazzle and inspire, and innovative ideas emerge in a legendary shopping destination. The link between fashion design and home design is strong, and the High Point Market's new Fashion Focus campaign is designed to highlight that close relationship, and to showcase the High Point Market's role as the most exciting fashion event in home furnishings." 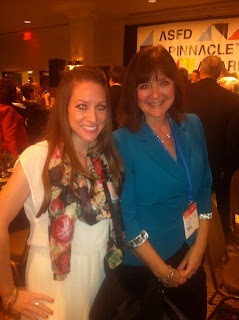 - Cheminne Taylor Smith VP of Marketing, High Point Market. This market was as exhilarating as always. 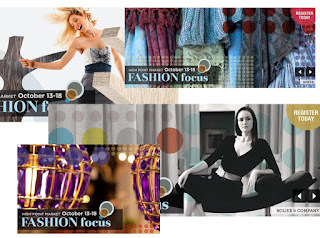 There were lots of new trends, colors, materials, mixed-media items as well as recycled, upcycled, vegan-friendly product introductions, which I am personally a big fan of! I love to see a product be given a second chance at life. What is more resourceful and amazing than finding another use for something that was destined to end up in the dumps? 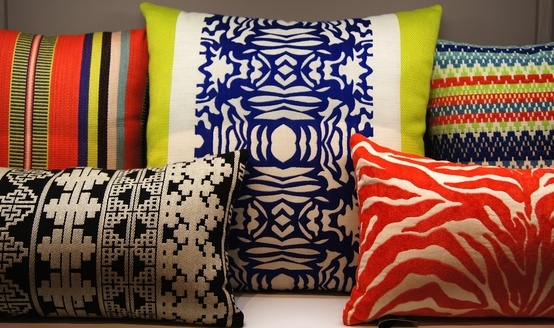 Tribal inspired patterns, bold stripes and bright animal prints galore! Customizable colored accent tables, any color and best part: Made in USA. 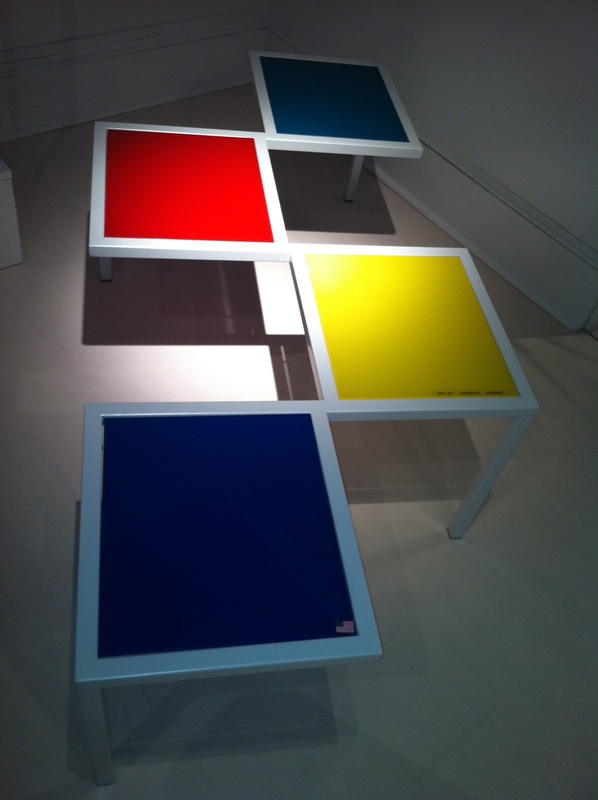 Customizable color coffee tables, any color glass, and frame and best part: Made in USA. 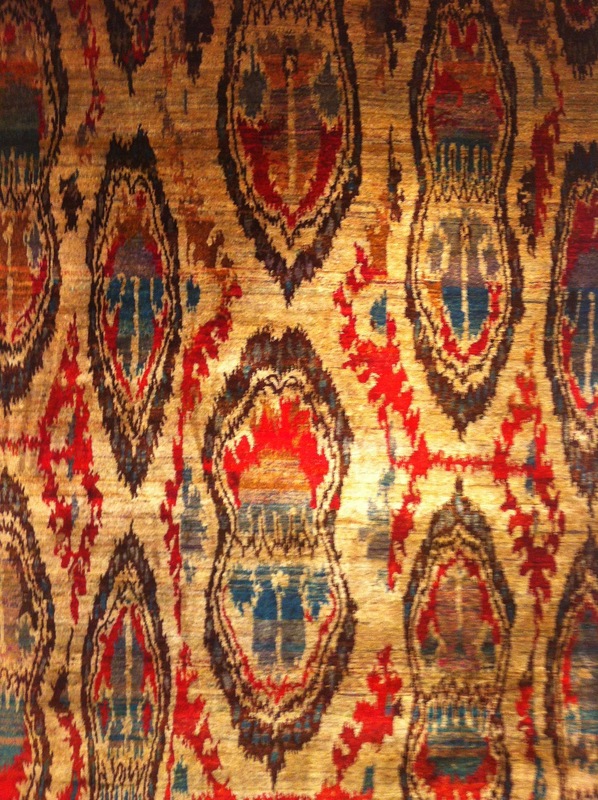 What is Ikat you ask? Ikat print is a type of tribal print. 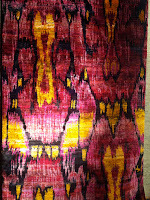 Traditional ikat, however, refers to more of a form of textile decoration and dyeing technique. They are most often used in various South American and South East Asian cultures. Modern ikat print used in mainstream fashion is typically characterized by triangular shapes, often with details similar to brush strokes. Colors are usually vibrant and bold, and are suitable for spring, summer, and sometimes fall fashion. They are often used in tunics, dresses, and skirts. 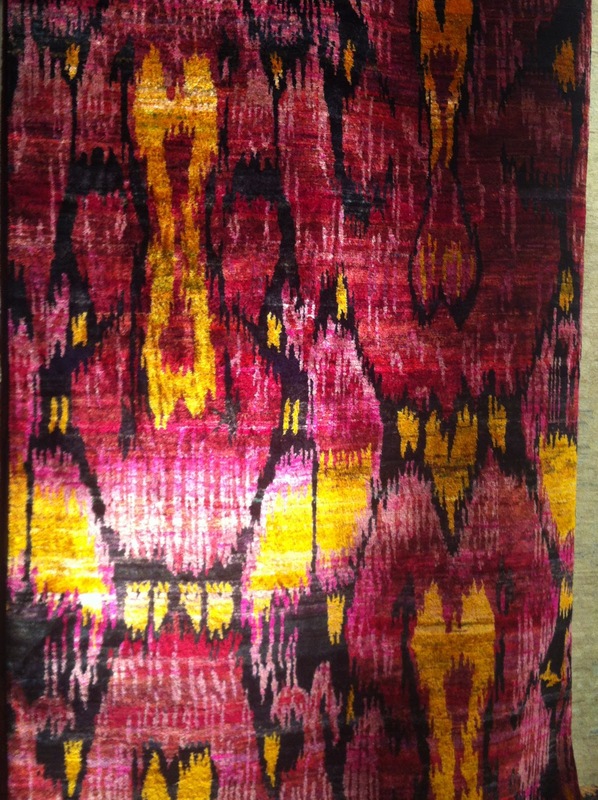 In the world of accessories, ikat print is most commonly used in the form of headbands, scarves, and handbags. Up-cycling is the process of converting waste materials or useless products into new materials or products of better quality or for better environmental value. Here are a few of the innovative ideas that caught my eye in the up-cycling realm this market, using scraps and parts from bicycles to create furniture and home accent pieces. Genius, I tell you! 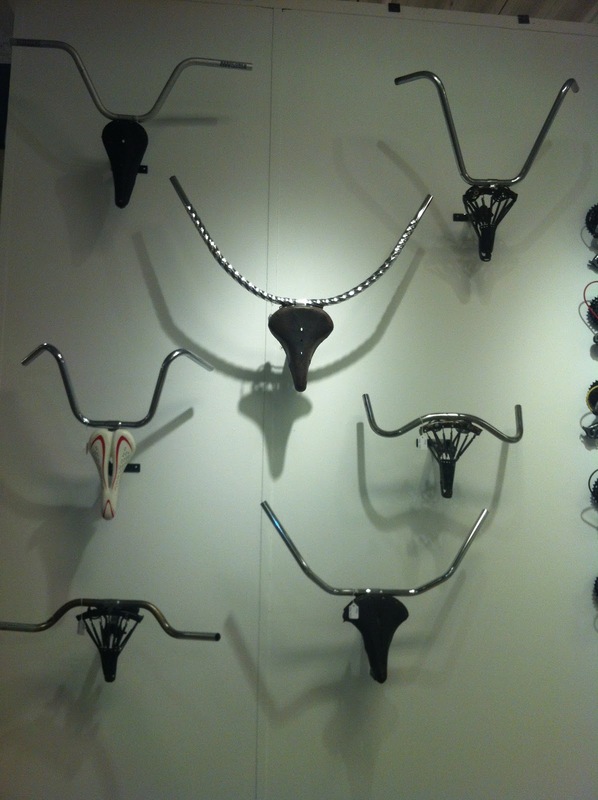 The vegan friendly trophy-heads, made from bicycle seats and handlebars. As our favorite time of the year is when we get to shop for new products for our showroom, we are excited to show you what is new and exciting straight from the market. One of our shopping goals is to support American-made products. 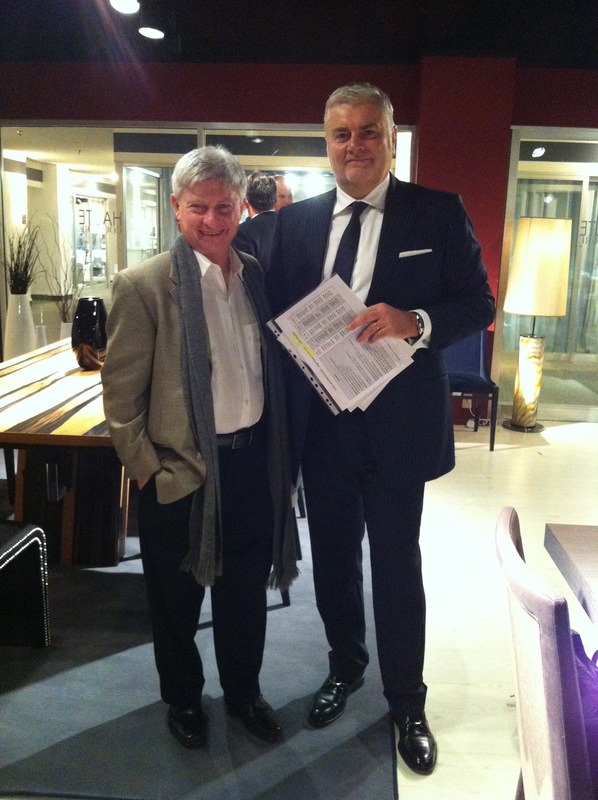 We made sure to discover new sources to enhance our "Made in America" product offering, along with adding to our wide variety of top quality Italian furniture. Here's what we've got coming for you! Costantini Pietro dining table appropriately named Stile paired with the Bellagio 2 side chairs and Noblesse hostess chairs- One of my fav's from this market, now in stock at wasser's! Gorgeous Allusion dining chairs, made to order in any wood matt or high gloss finish, any color fabric or leather, in stock and on display in our showroom! 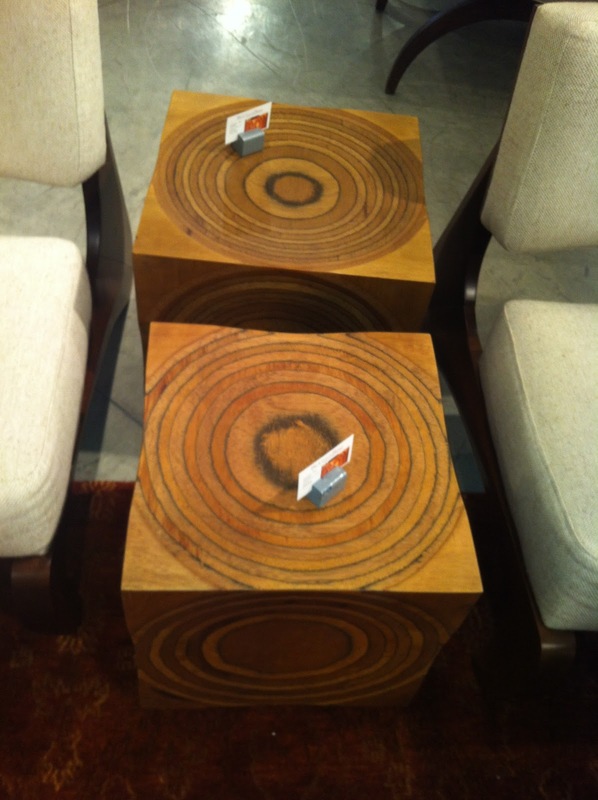 Onyx coffee table with acid wash metal frame, Shanti- Banti chic is an understatement! Coming soon! Onyx console. Beauty!!!! One of a kind piece, coming soon! Look at that slab, just gorgeous. 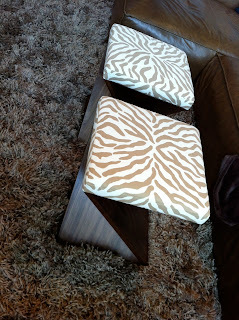 Urban Chic Nesting tables, so fun! Urban Chic is so hot right now, This collection coming soon in white leather! Notice the exquisite pattern matching and attention to detail. Nestle into the gently sloped arms of the Bella, an accent chair detailed beautifully with nailhead trim and welting. So classic and versatile, the Bella would be at home in a formal living room, a sweetly designed family room or your home office. ASFD Pinnacle Awards Design Nominee: American Leather Maxwell Ottomans with walnut sculpted wood Base and zebra pattern fabric. Now, in stock & on display at wasser's. The Maxwell ottoman's solid walnut base is an eye-catching addition to any room whether sitting as a single or grouped in pairs or trios. The top-stitched, upholstered cover is available in hundreds of leathers and fabrics creating a versatile accent with wide appeal. American Leather Tori Accent Chair in new Mulberry Fabric- Beauty! In stock & on display now at wasser's. 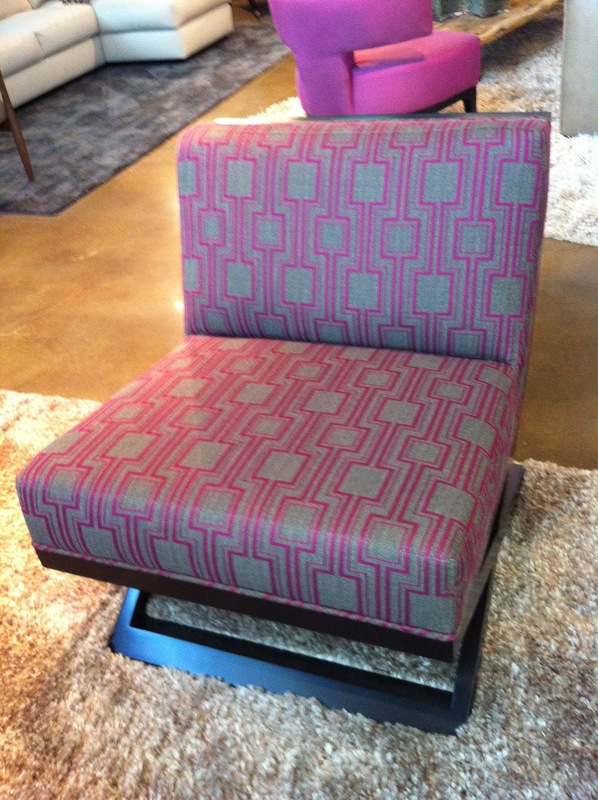 A slipper chair with artisan roots, the Tori proves that long-lasting good looks are in the details. With a base that recalls a draftsman’s or architect’s desk, the chair and matching ottoman form a memorable team – or function beautifully on their own. Welting around the frame adds subtle polish, and cushions with no seams in the foam or seat underscore the clean lines of the two pieces. American Leather Uno storage ottomans, upholstered in the new lemongrass fabric with wood trays for serving, now in stock and on display at wasser's. These are absolutely perfect for entertaining with the hidden storage and useful serving trays. Designed with a dual nature, the Uno is equally at home for solo or party-time use. Relax and stretch out your feet on the posh leather top or flip to the built-in tray to create an instant side table. Clean geometric styling adds further versatility to the double-duty ottoman-side table. The ever-ready hidden tray is available in an espresso or natural finish. 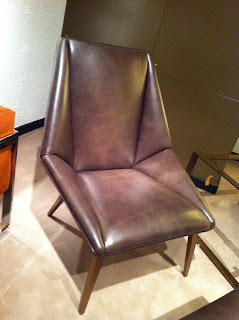 American Leather's fun Feliz swivel chair- In stock & on display at wasser's as shown in the new Gus Taupe fabric. Available for quick ship special order in any fabric or leather. 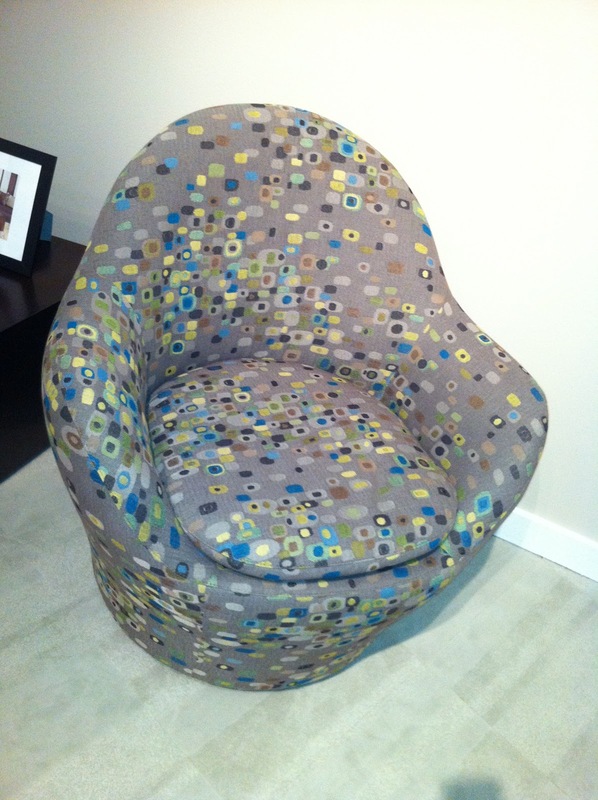 Swivel in style with Feliz. A creation from the studio of award-winning designer Rick Lee, Feliz is a stylish accent chair that doesn’t neglect the comfort. This appealing contemporary piece invites you to sit and relax. Great for reading or conversation, Feliz is an eye-grabbing addition to any room. American Leather Savino sectional and Trey accent chair. Two fab new intro's from American Leather. In stock & on display at wasser's. Special order any American Leather items in fabric or leather color of your choice for delivery in your home in just 30 days! Select your choice of custom finishes for this dynamite dining table, coming soon to wasser's! High Point Market is full of opportunities. It is great to be exposed to all the newness in the industry, network, and see first hand all the trends, ideas, technology and of course fashion incorporated into furniture. It is great to have the chance to see proto-samples, and be given the opportunity to give feedback on how they would be better off for production, and even gain access to exclusive items first- hand for our showroom! Best restaurant in High Point, NC by far! Thank you the fab chef Johnny P of Sammy G Tavern for the amazing dinner and dessert! We always look forward to your gracious hospitality and dining with you each market! 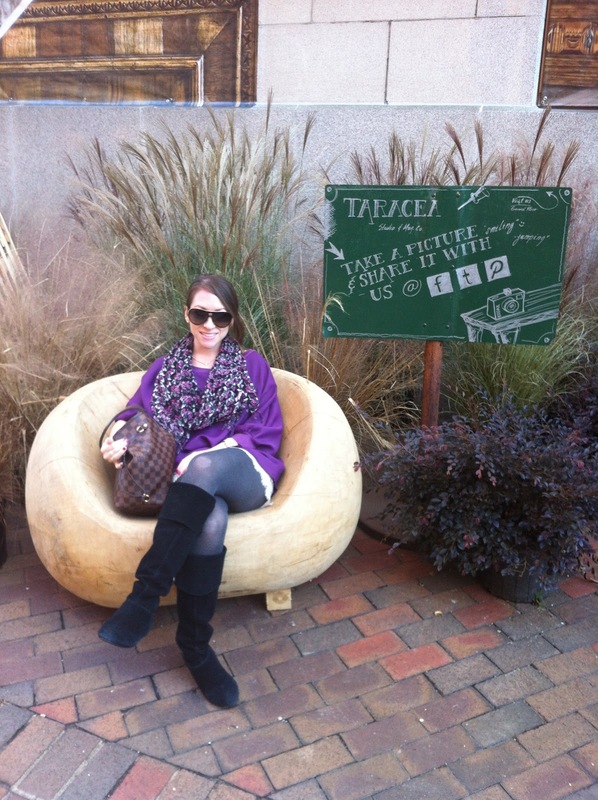 Testing out the seating, not too shabby! Alan with our favorite greeters at 220 Elm, always smiling even until the last day, last hour of market! Love the energy from these women. 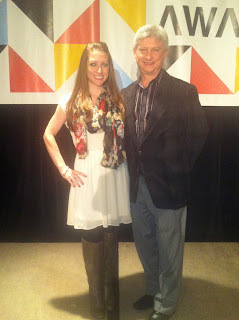 As I look just a few weeks back, this market was a huge success! 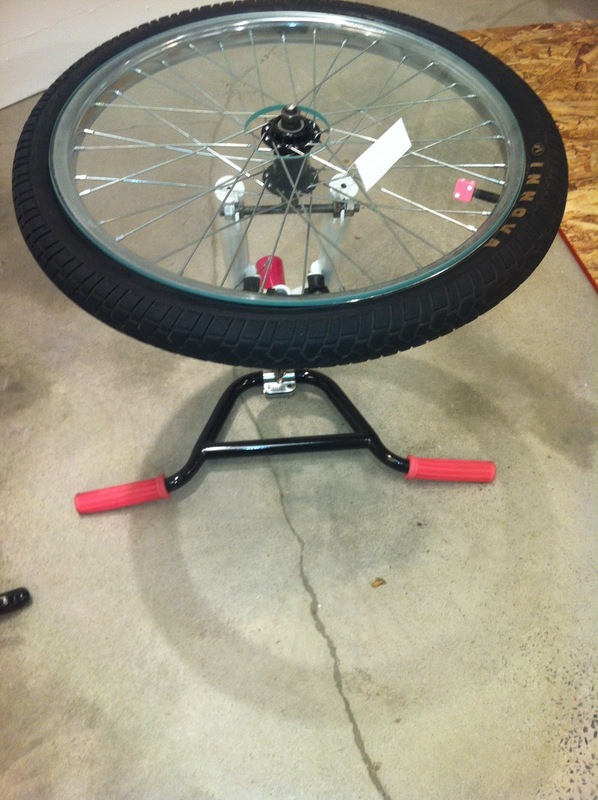 We have already started receiving in our new items from this market. We are so excited to be adding all the new arrivals to our showroom with the best of the best, fashionable, eco-friendly and truly beautiful high-quality products. Come in and check out the showroom for all the latest and greatest. 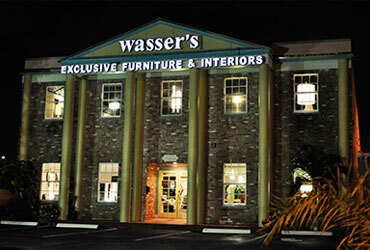 The Wasser family looks forward to helping you find the perfect item(s) for your home! 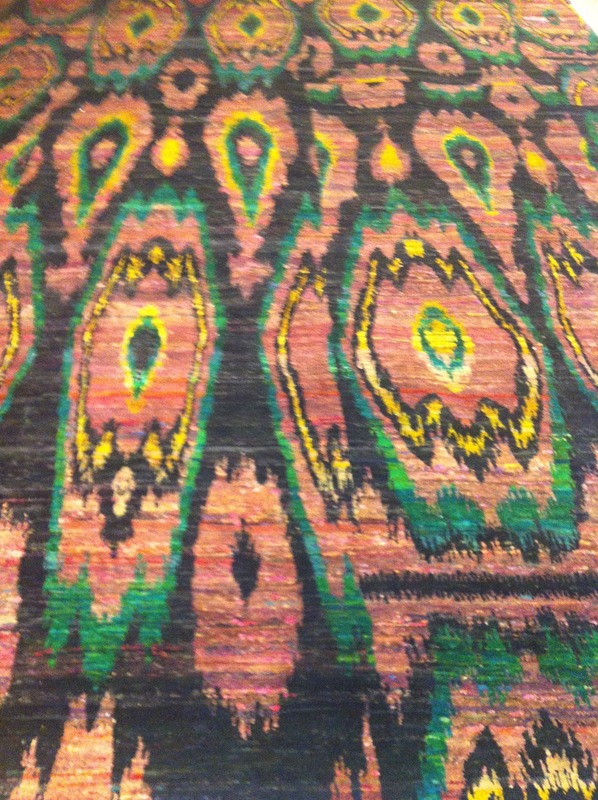 And I love Ikat rugs. I just was looking at them last week. I want one for my guest room. Put an end to re-gifting now!